You can’t have too much of a good thing. From diagnostics to end-user support, we bundle together our most popular services into a Full Services Package for better pricing. 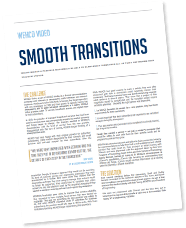 Read what happened when WEHCO needed a provider who could seamlessly transition all of their customers over to a new system. 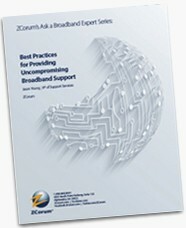 In this white paper, learn some of the best practices for providing industry-leading support to broadband subscribers. 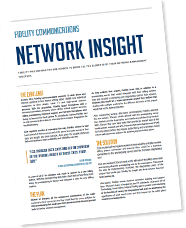 Fidelity needed one vendor to bring all the elements of their network management together. 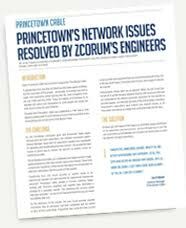 Princetown Cable ran into major issues during a circuit provider transfer, and ZCorum was able to get things back on track. Community Communications took advantage of ZCorum’s full services offering to keep their network in top shape and customer satisfaction intact. 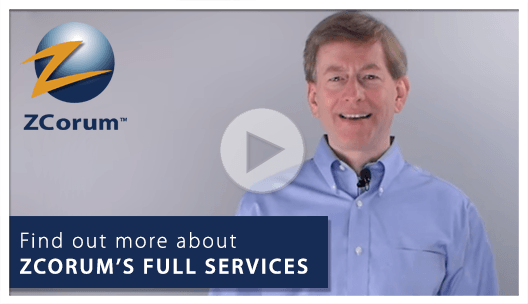 Schedule a live demo and ask specific questions about how ZCorum’s suite of fully managed broadband services can save your company time and money. 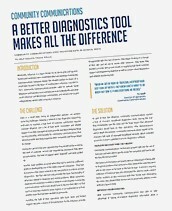 Like or follow us for free industry resources and for the latest updates in on ZCorum’s services..